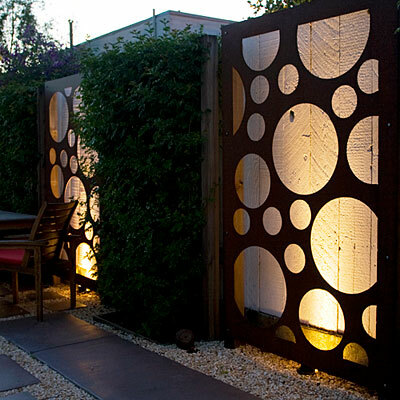 Trellis, Privacy Screen ☼Unlike a wood trellis or privacy screen...our steel trellis will last forever! Available in a variety of finishes and four standard sizes. Custom design and size is available. Freight cost will depend on size ordered and ship to location. 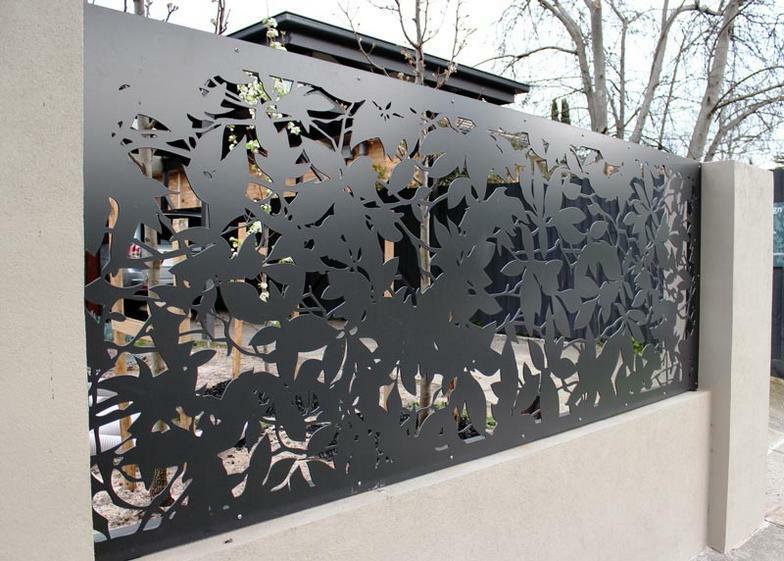 Our Steel Trellis can be used to enhance the beauty of your garden space, provide an artistic privacy screen, wall art, room or patio divider, gate insert, fence panel, guard rail or hand rail insert or as standalone art piece for entry ways and lobby areas. 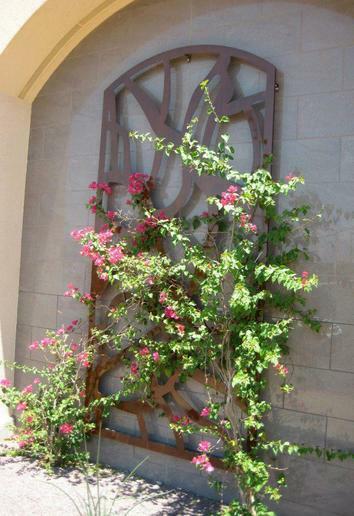 ☼ Our heavy gauge steel trellis can be utilized in your garden in so many ways. 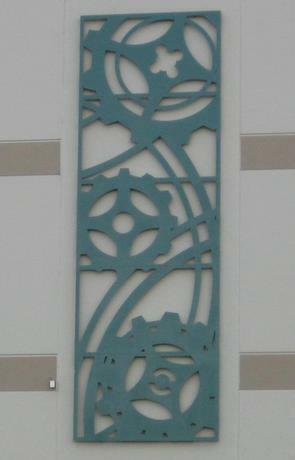 Use it for your vines, as a privacy panel, garden divider, fence insert panel, garden gate, wall art, or free standing art. ☼Great for hotel lobbies, entry ways, pool & spa areas or of course in the garden or patio lounge area. 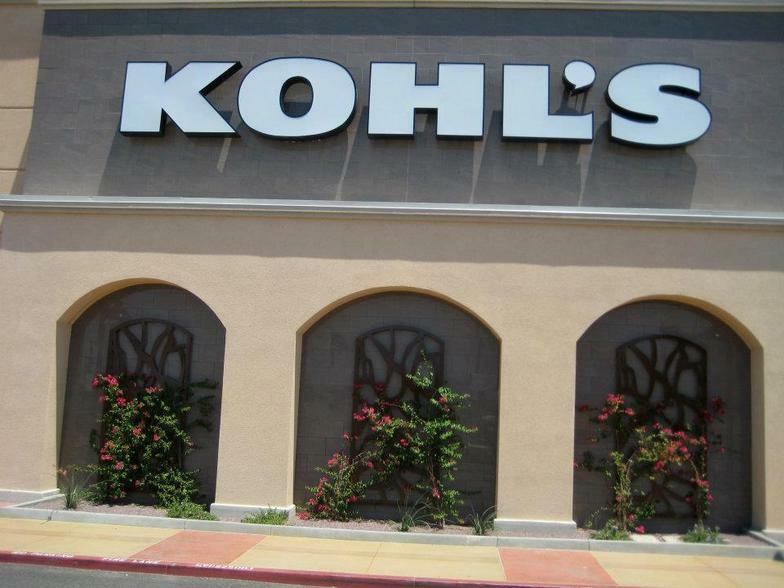 ☼These photos are of two examples of how others have used a trellis. ☼Unlike a wood trellis or privacy screen, our heavy metal trellis will last forever! ☼Call to discuss your custom design idea or to order one of our standard designs. Call (520)730-3324 for your custom design price quote. 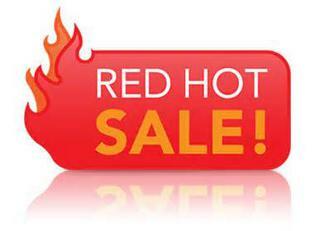 Prices are for Standard paint color and standard design. Powder coat is available, please call for price. Panel only- frames, mounting legs, mounting feet and mounting tabs are an additional cost. Custom designs and sizes are offered. Please call for a custom price quote. Yes we offer custom designs. Don't see what you want? 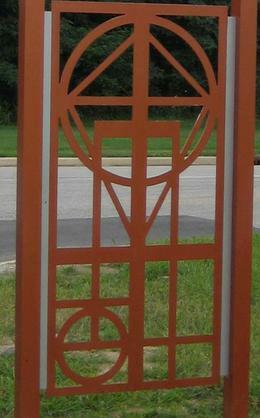 Do you need a privacy panel with your own design or a garden gate that is as unique as you are? Give us a call and we can provide a custom price quote to you. 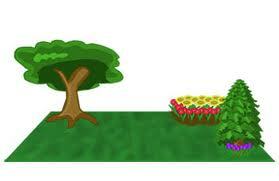 Get your backyard garden ready for the Summer Season!